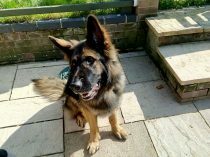 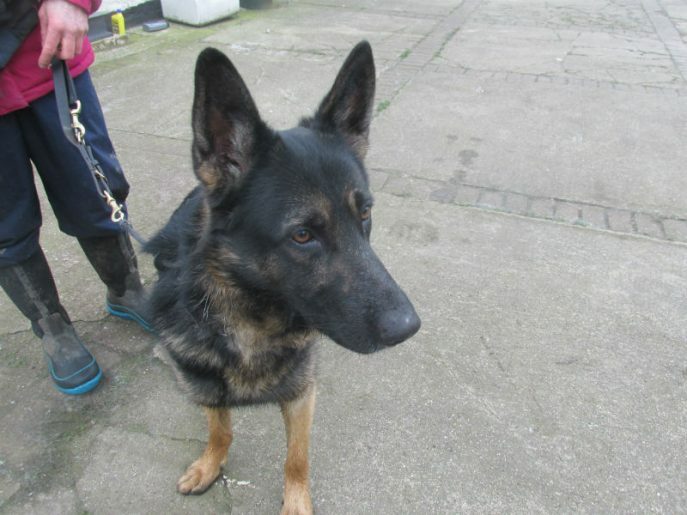 Meet Diesel, what a beauty he is, came to us from the pound where he was very nervous and kennel guarding. 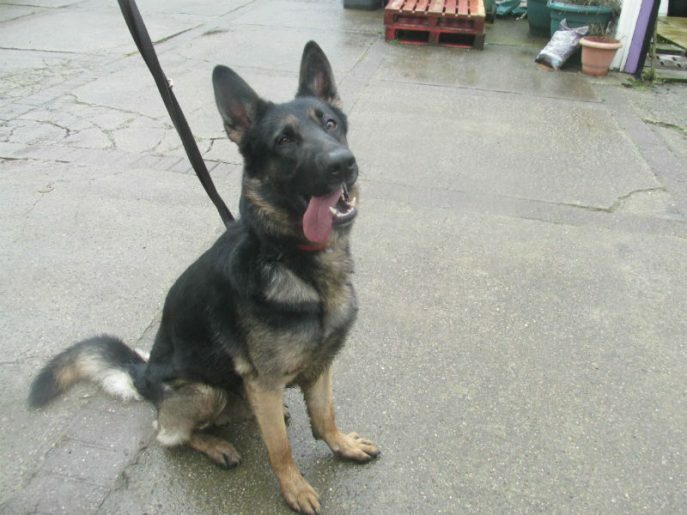 We think he is around 3yrs old, chipped, starting his vacs again and will be neutered very soon. 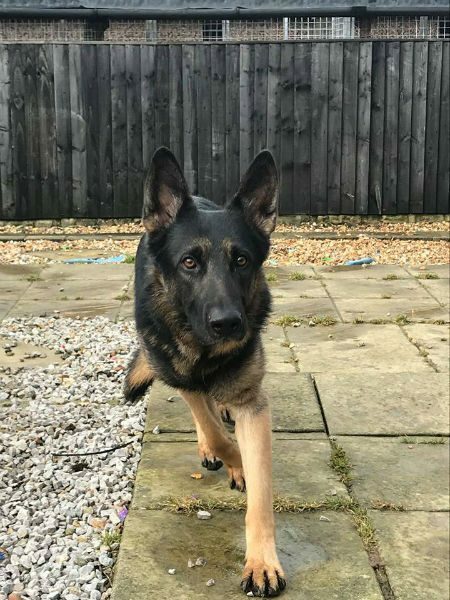 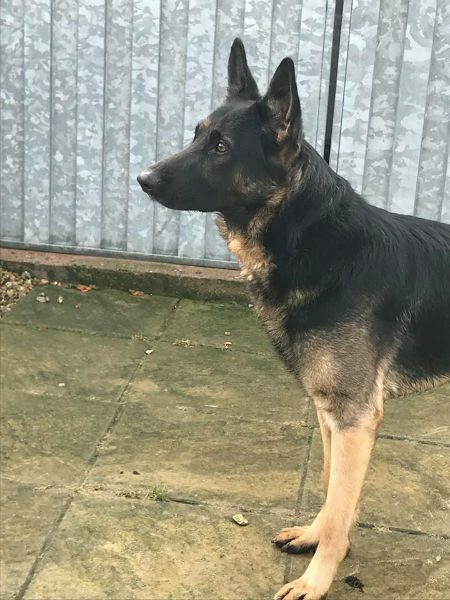 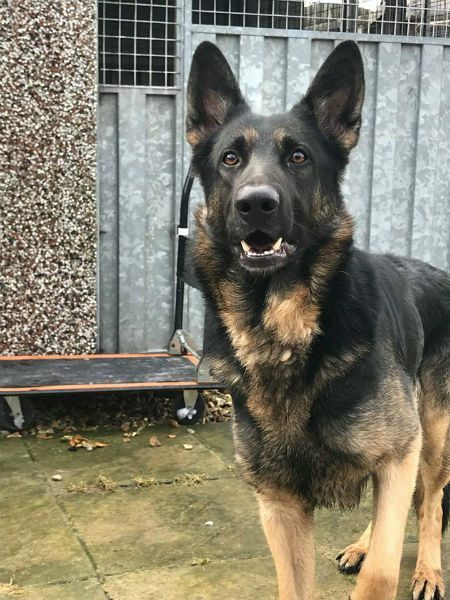 Since being with us he has started to chill out a little and has settled down in our kennels and has started to trust our vollies more and more. 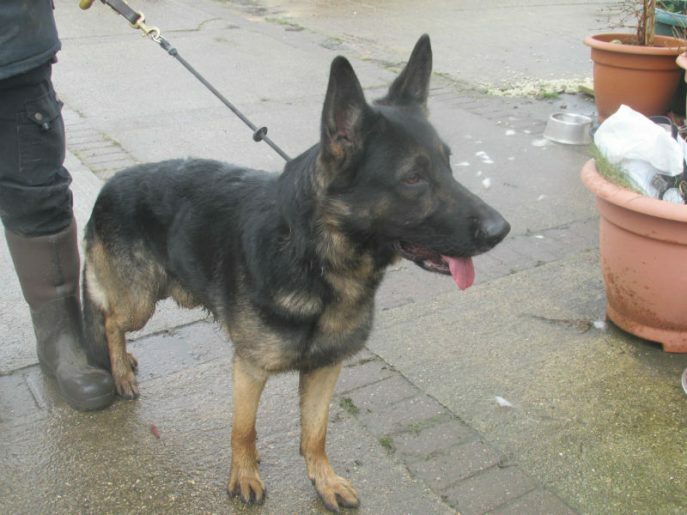 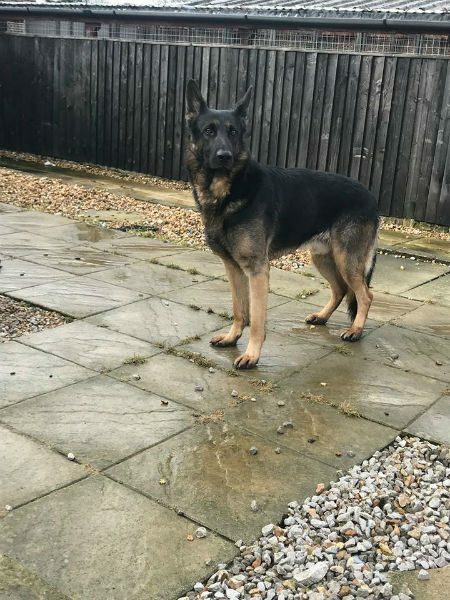 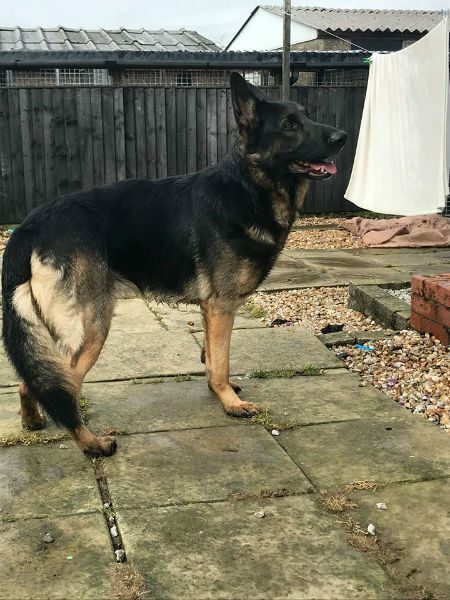 He will still need an owner with some experience to continue with his confidence building and further training. 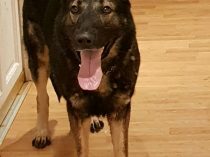 We feel he would be ok with teenagers only and a no to cats. 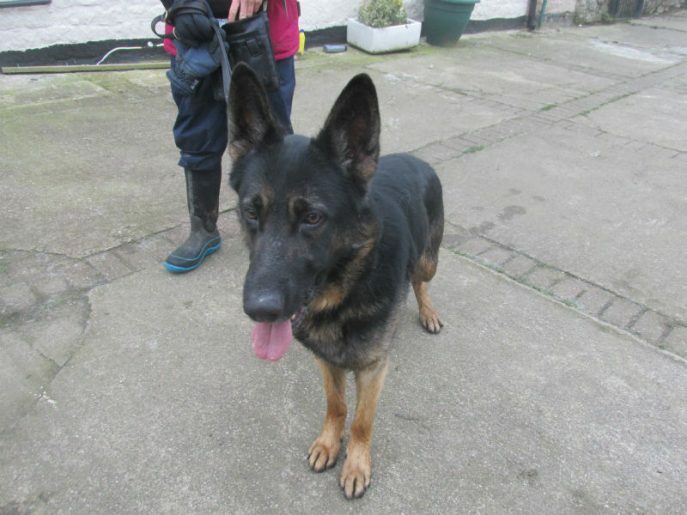 He can be selective around other dogs so maybe a pet free home would suit this boy better. 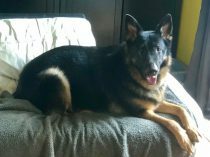 Diesel is in his new home.